A classic, masculine, woodsy blend of luxurious spices, leather and herbs. 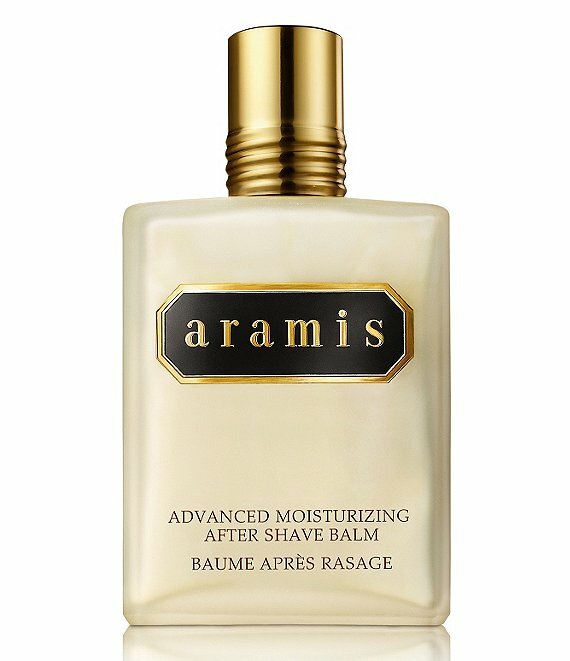 A lightweight, moisturizing after shave balm for immediate relief of razor-irritated skin. Restores optimal balance for improving skin tone and texture. Lightly scented with Aramis.